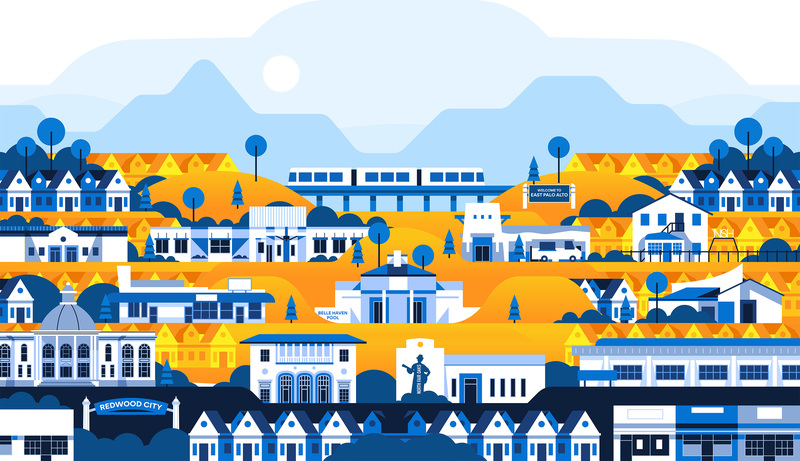 The Chan Zuckerberg Initiative, a philanthropy that engineers change at scale in science, education and issues related to justice & opportunity, is inviting local Bay Area organizations to apply for new grant funding through the CZI Community Fund. The CZI Community Fund is open for proposals starting today, July 31, through September 19, 2018. Established in 2017, the CZI Community Fund supports local organizations and leaders of Belle Haven, East Palo Alto, North Fair Oaks, and Redwood City working to meet pressing needs in these communities. Organizations who are selected will receive year-long grants ranging from $25,000 to $100,000. In January 2018, The CZI Community Fund announced its inaugural cohort of 41 Bay Area organizations working on critical issues identified by local communities as top priorities. This second round of funding will prioritize organizations working to address basic and most urgent needs of at-risk and vulnerable individuals or families. These include the issues of education, food security, healthcare, homelessness, housing, immigration, mental health, transportation and workforce development. Proposals for the CZI Community Fund can be submitted here. Recipients will be notified in the fall about the status of their application, and finalists will be announced in early 2019. To learn more about the Chan Zuckerberg Initiative’s work in the Bay Area, visit our website. Information on the CZI Community Fund’s first cohort of grantees can be found here.